Many cities are not prepared for cycling and vehicular traffic has always been a priority. 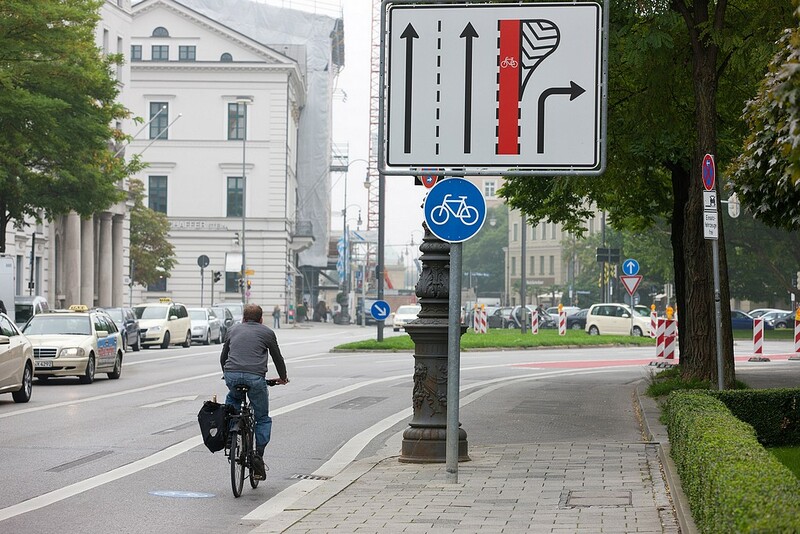 This course offers an overview of projects in their adaptation streets for cycling. To invest in veloinfrastrukturu should be considered many aspects: security, attractiveness, comfort, space, etc. All this talk on the course. Do you have a suggestion? Would you like to advertise on Kyiv.Cool? Is there something you need to tell us? ...then contact us!